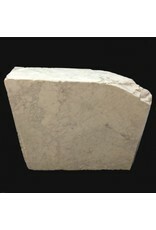 This particular stone is 320lbs and 31x23x8. 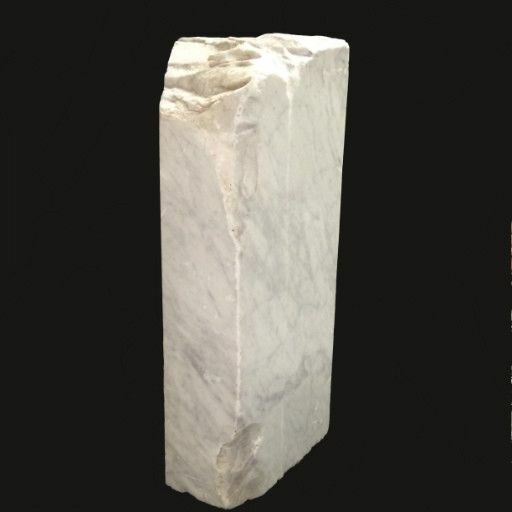 This stone is a tall rectangular shape with a few flat smooth surfaces, some have drill holes or rougher edges. 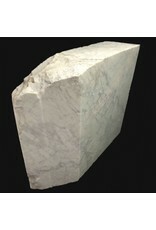 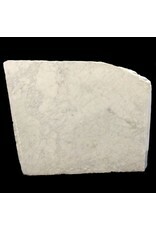 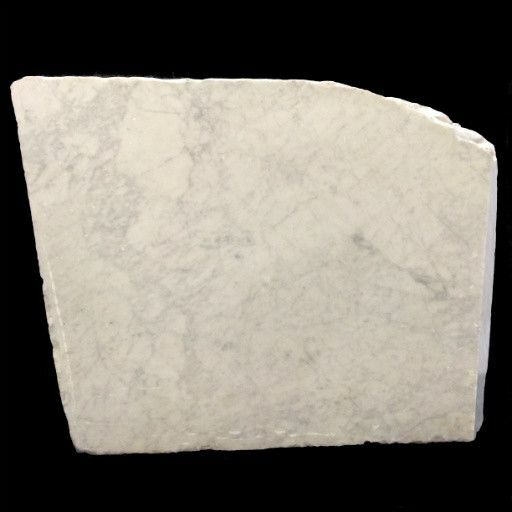 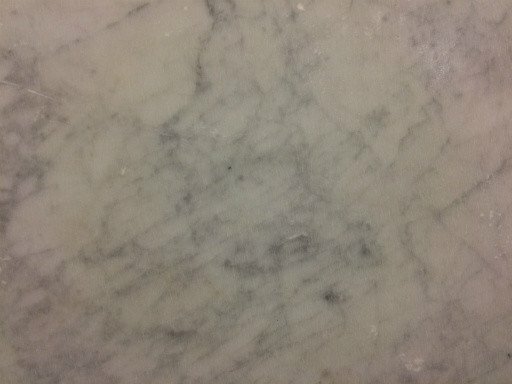 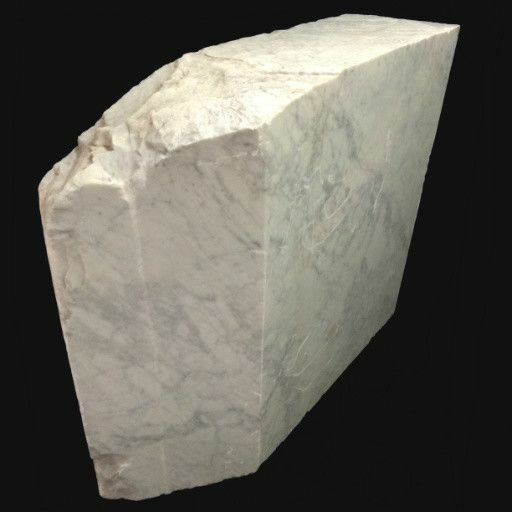 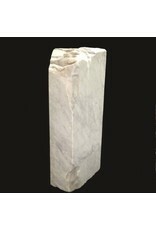 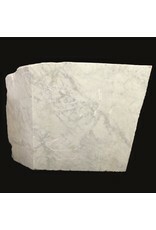 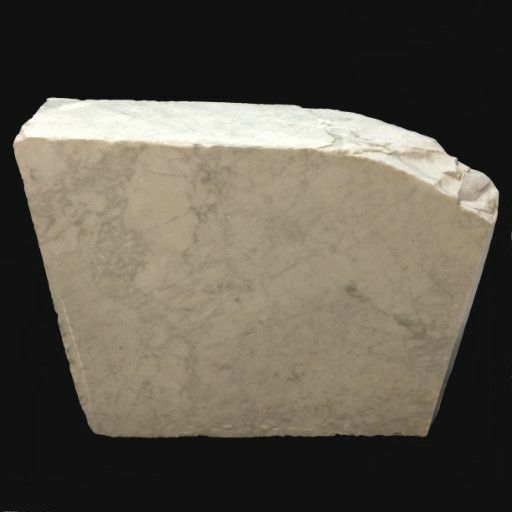 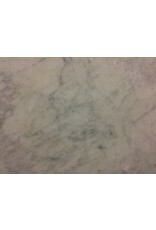 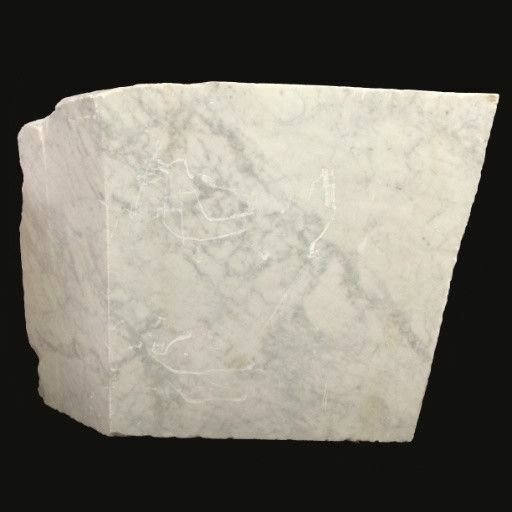 This stone is a pure greyish white color with no visable veining.